These dainty confections taste as lovely as they look! An elegant presentation of fine, pure chocolate with creamy centers in a variety of fancy flavors-Raspberry, Mint, Chocolate, Rum, Hazelnut, and Amaretto. This is a perishable product and requires an extra $5 in shipping charges May through September. 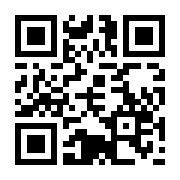 Also available but not shown. These dainty confections taste as lovely as they look! This is a perishable product and requires an extra $5 in shipping charges May through September. Everything a chocoholic needs to satisfy their candy cravings kit comes with a Milk Chocolate Pecan Paw™, Chocolate Praline, Milk Chocolate Peanut Butter Cup, Milk Chocolate covered Oreo, Milk Chocolate Covered Pretzel, two Milk Chocolate Pecan Clusters, a square of Milk Chocolate and a Chocolate Fudge Cup. This is a perishable product and requires an extra $5 in shipping charges May – September. This gift box is perfect for entertaining at any office or holiday party. 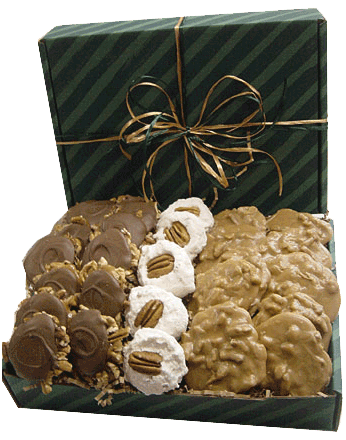 This give box includes our most favorite selections, Pralines, Milk Chocolate Pecan Paws and Divinity. 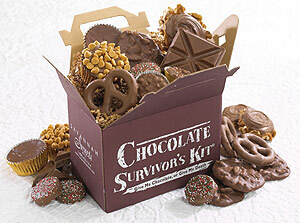 Sure to please anyone, this box includes all of our most popular selections. 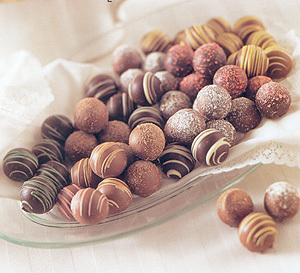 Each includes Glazed Pecans, Pralines, Milk Chocolate Pecan Paw, Pearl White Pecan Paw, Divinity and Chocoloate Fudge. Old-fashioned saltwater taffy is just like the kind you remember as a kid … flavorful, chewy and delicious! These two traditional favorites are sure to please anyone! 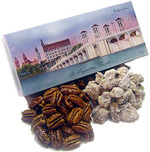 This box includes our famous Traditional Pralines and Milk Chocolate Covered Pecans. Our traditional praline candy is among the very best. Our secret? Large, fresh pecan halves mixed with the finest natural cream, butter and sugar. Pecan lovers with a sweet tooth love this tasty gift of mammoth pecan halves sweetened to perfection. 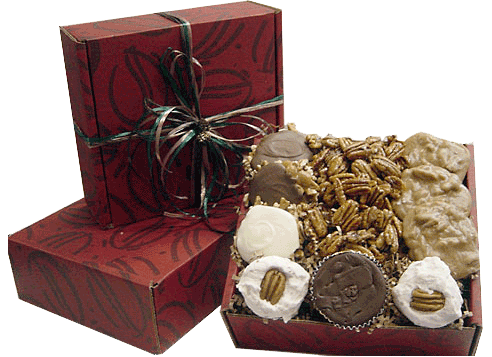 This gift box holds a full pound of Sugar & Spice Pecans and Glazed Pecans.